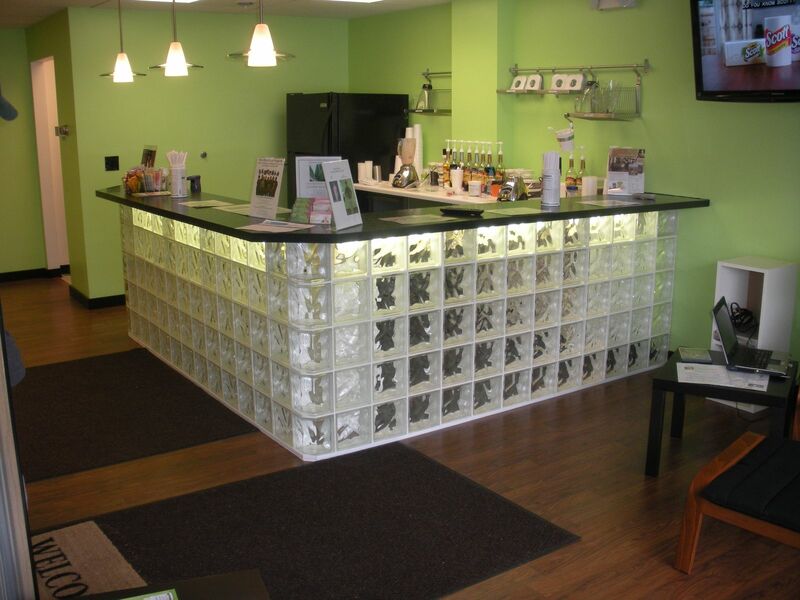 Glass block bars can be made for either commercial or residential projects. 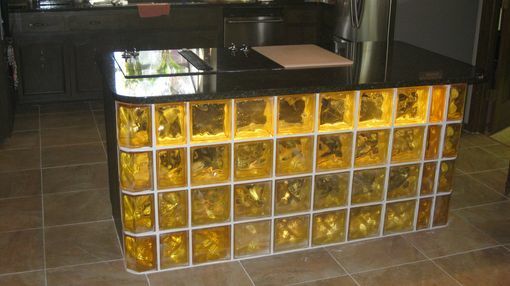 The glass blocks can be assembled with either clear or colored units and can be back light for a more dramatic effect. Dimensions: Any size to fit your space.